Traditionally, September is the month where the Team of Radio International - The Ultimate Eurovision Experience enjoy their summer vacation which means special holiday programming throughout September 2018. 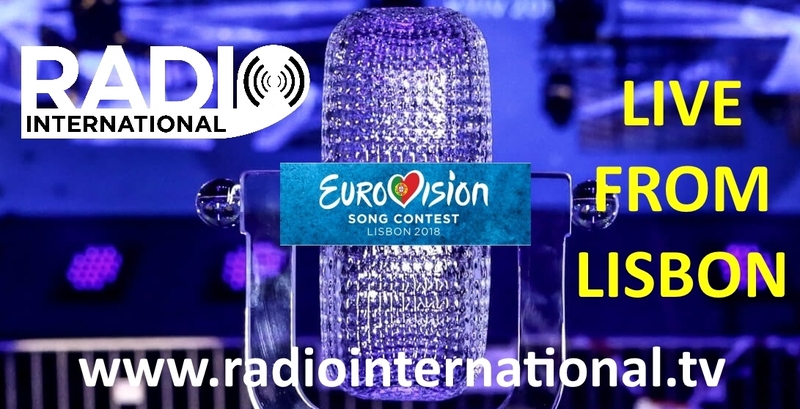 It is the final week of holidays for the team as the regular format returns to the show on 03 Oct 2018 when Radio International - The Ultimate Eurovision Experience starts again on Galaxy 105 in Malta in full swing. 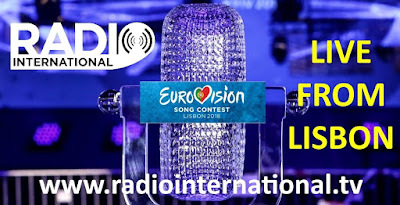 This week another chance to hear clips of the Eurovision 2018 finalist songs and the artists chatting with the Team of Radio International while JP and David Mann will be introducing to you new music by Eurovision Artists as well as the Birthday File and the Eurovision Cover Spot will be on air. 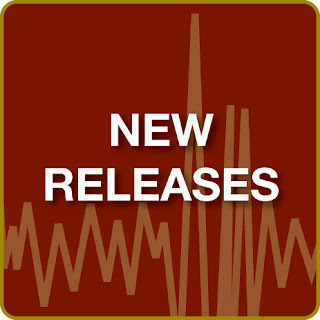 JP introduces lots of New Music Releases by Eurovision performers and of course you hear their Eurovision entry as well. Eurovision 2018 - The Grand Final Recap in Lisbon, Portugal. 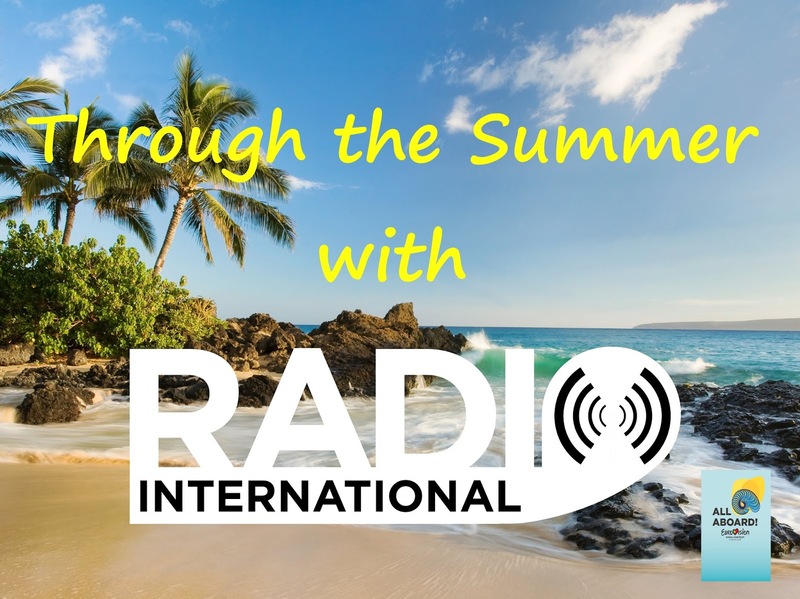 Another chance to hear clips of the songs and the artists chatting with the Team of Radio International. 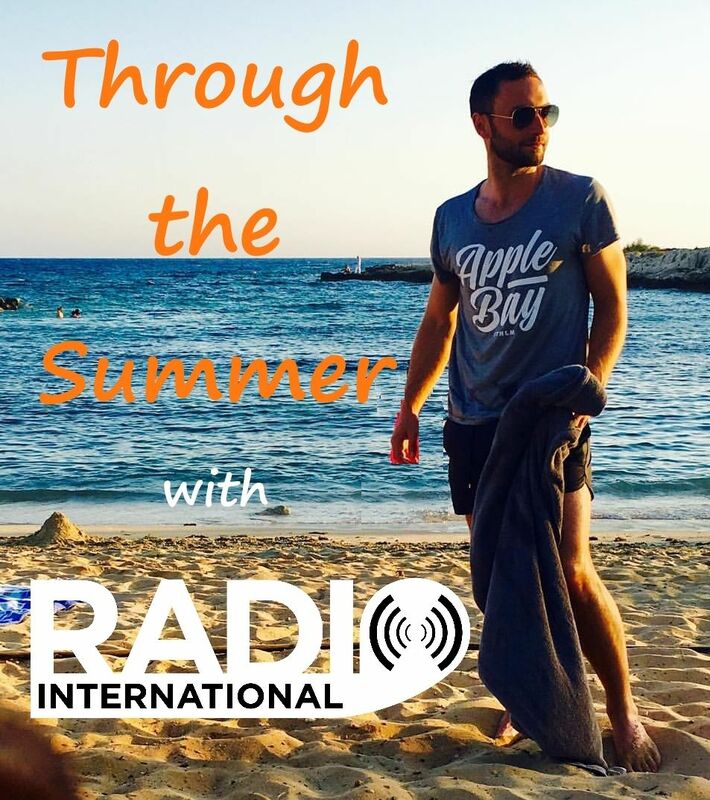 Traditionally, September is the month where the Team of Radio International - The Ultimate Eurovision Experience enjoy their summer vacation which means special holiday programming throughout September 2018. The regular format returns to the show on 03 Oct 2018 when Radio International - The Ultimate Eurovision Experience starts again on Galaxy 105 in Malta in full swing. 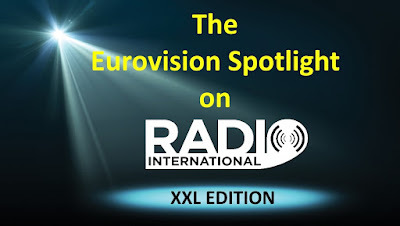 This week the Eurovision Spotlight XXL is with Ross Bennett connecting Eurovision Songs while JP and David Mann will be introducing to you new music by Eurovision Artists as well as the Birthday File and the Eurovision Cover Spot will be on air. A Swedish Summer - David Mann - takes a look at the new music that has been released throughout the summer month 2018. This is Part 2 of 2. Eurovision Spotlight XXL: Ross Bennett takes us on a musical Eurovision trip where all songs are somehow connected to each other. Hear some great Eurovision classics. 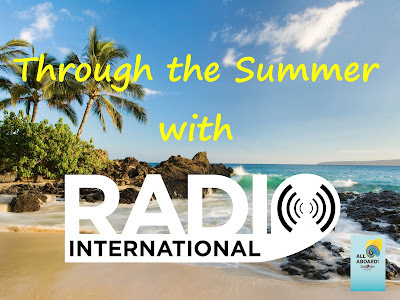 After the Team of Radio International said GOODBYE last week to the parent radio station RTV Katwijk in the Netherlands where the Team of Radio International - The Ultimate Eurovision Experience broadcast the weekly edition of the show from for almost 20 years most of the members of the team are on their well-earned summer vacation throughout September 2018. That means for the next four weeks there will be a special holiday programming with more music editions of Radio International. The regular format returns to the show on 03 Oct 2018 when Radio International - The Ultimate Eurovision Experience starts again on Galaxy 105 in Malta on 03 Oct 2018. 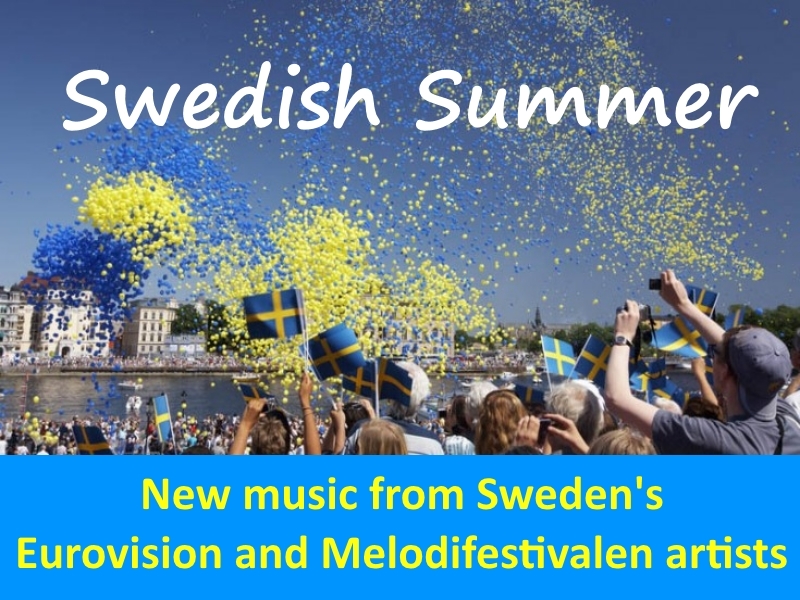 A Swedish Summer - David Mann - takes a look at the new music that has been released throughout the summer month 2018. This is Part 1 of 2. Eurovision Spotlight XXL: Dermot Manning takes us on a musical Eurovision trip as he tells us about his Eurovision journey. Hear some great Eurovision classics.